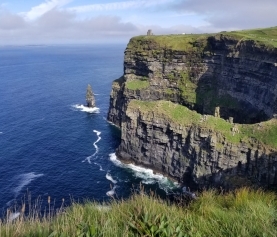 Physics with Astronomy & Space Science graduate Lána Salmon describes fitting in at UCD Science and how her undergraduate degree experience changed her perception of scientists. When I tell people that I study physics, they usually mention Sheldon from The Big Bang Theory or Einstein. 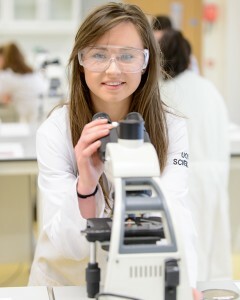 Before I entered first year in UCD Science, my impression of scientists made me think that I was going to be different. I was scared that I would be surrounded by Sheldons and that I wouldn’t fit in. 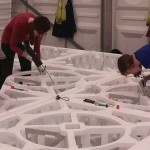 I am no Sheldon Cooper, nor am I an Albert Einstein – things don’t come to me naturally and I can struggle with maths. I am also a woman and I don’t think I had any image of a woman scientist to compare myself to before going to college. 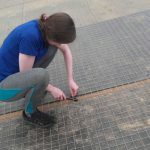 I remember the night before my first day in UCD Science I was wondering whether I will fit in, and what kind of people I will meet in my course. Will it be a room full of whiz kids and antisocial geniuses? As I sat down to our welcome lecture, I looked around at my new classmates and all of my preconceptions were proved to be wrong. 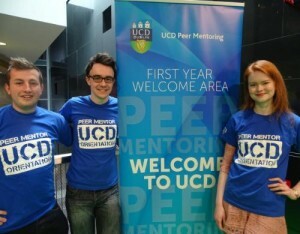 UCD Student Orientation guides are on hand every year to welcome and guide new students. 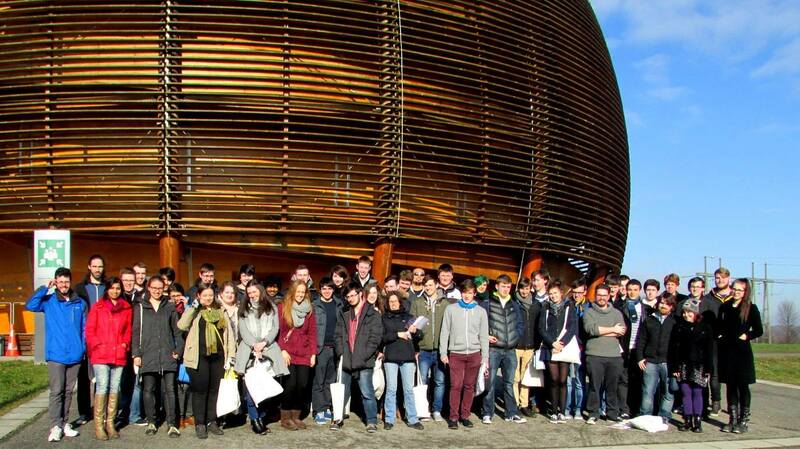 A room full of first year science students turned out to be a room full of normal, varied people. The people I met during Orientation Week and throughout my degree turned out to be the most diverse group of people you could imagine. I thought that scientists must all be the same, but I was proven wrong. 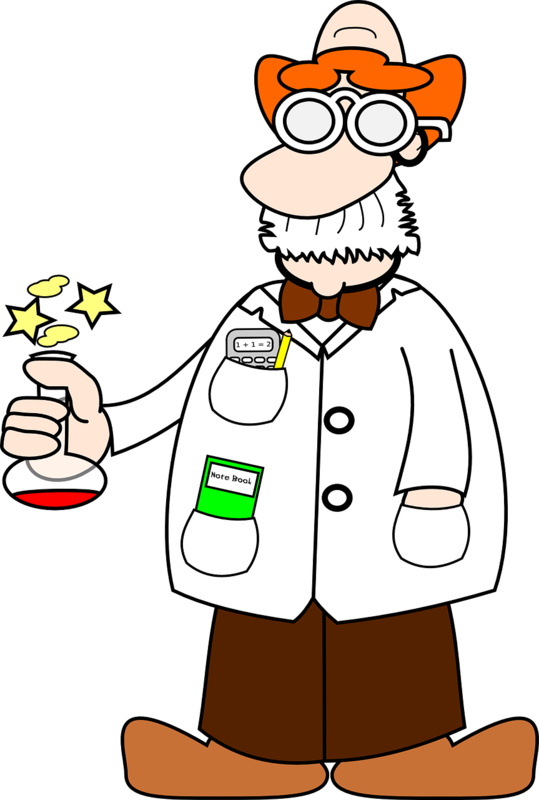 In my class there was a hip-hop dancing theoretical physicist, a wind-surfing microbiologist and a rock climbing chemist, amongst many others. The people in my peer mentor group and in my classes were so fun and easy to get to know. Sitting in a room with hundreds of new faces was scary but once I met my peer mentor group during orientation I felt a bit more at ease. My peer mentor, a second year physics student, showed me and 10 other new students around and helped us get to know people. It turned out that the 10 students in my peer mentor group were also in most of my lectures, so it was nice to see some familiar faces during the first week of lectures. One of the girls in my peer mentor group, and the first person I spoke to on the first day of college, ended up being in my class all the way through my degree. We did our summer internship together and now we’re beginning our PhDs together. 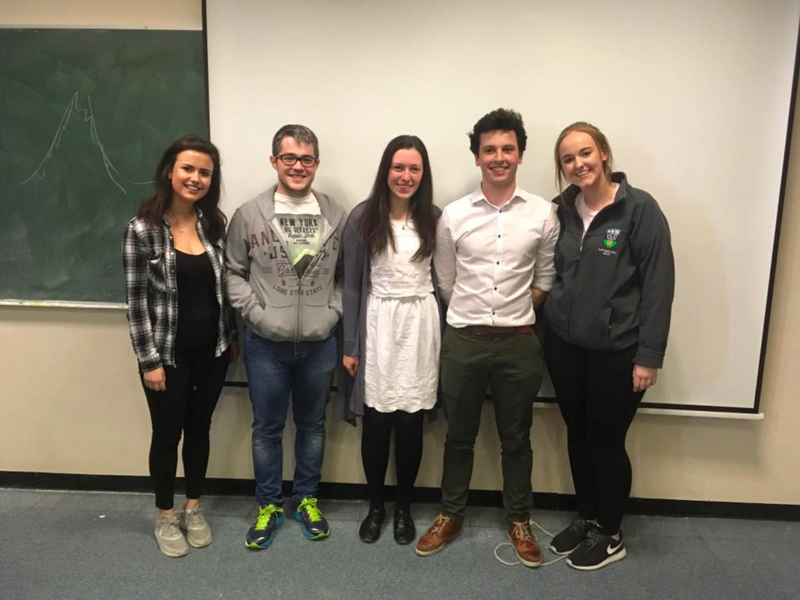 I was terrified that I would find it hard to get to know people but fitting in in UCD Science was much easier than I thought. 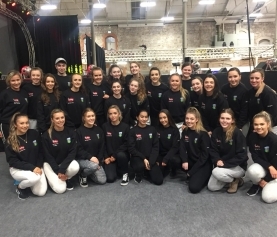 The students in UCD Science are a tight knit group because science students have a few things in common – they are enthusiastic and passionate about their chosen subject and they are outgoing and social. 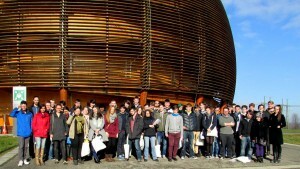 The UCD Science societies are a great place to meet people and getting involved with these societies can introduce you to people in your class – for example I met a lot of people in my class at UCD Physics Society events like the Freshers pizza night and our trip to CERN in Geneva. 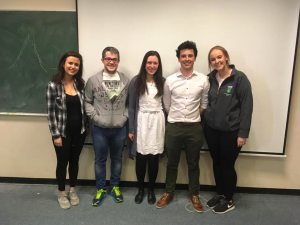 I think if you had asked me in first year what my final year class would look like, I wouldn’t have imagined the 5 of us in the Physics with Astronomy and Space Science class. We don’t fit the stereotypes, but that’s because the stereotypes are wrong. 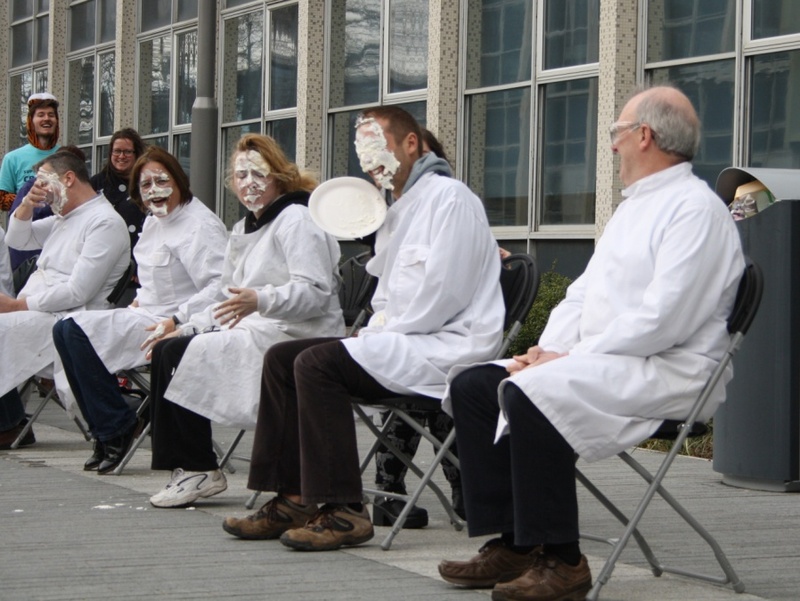 The diversity of the lecturers, tutors and students in UCD Science is what makes it an exciting and dynamic place to learn. 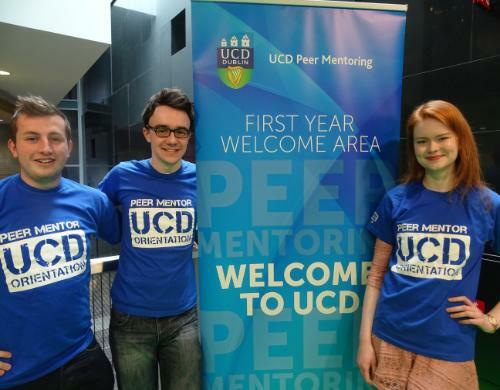 If we were all Sheldons, UCD Science would be boring and predictable. 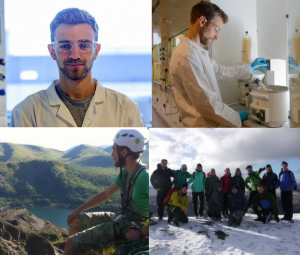 It is the different personalities that make scientists unique and inspiring. Anyone can be a scientist and that’s why UCD Science is full of a diverse mix of people.